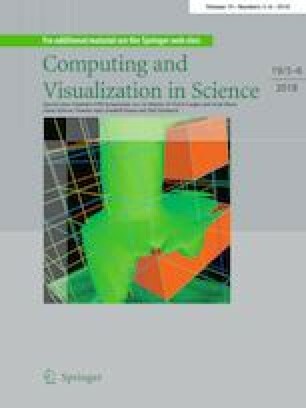 Finite elements for scalar convection-dominated equations and incompressible flow problems: a never ending story? The contents of this paper is twofold. First, important recent results concerning finite element methods for convection-dominated problems and incompressible flow problems are described that illustrate the activities in these topics. Second, a number of, in our opinion, important open problems in these fields are discussed. The exposition concentrates on \(H^1\)-conforming finite elements. This paper is dedicated to Ulrich Langer and Arnd Meyer on the occasions of their 65th birthdays. The work of P. Knobloch was supported through the Grant No. 16-03230S of the Czech Science Foundation. The work of J. Novo was supported by Spanish MINECO under Grants MTM2013-42538-P (MINECO, ES) and MTM2016-78995-P (AEI/FEDER, UE). We would like to thank an anonymous referee whose suggestions helped us to improve this paper.